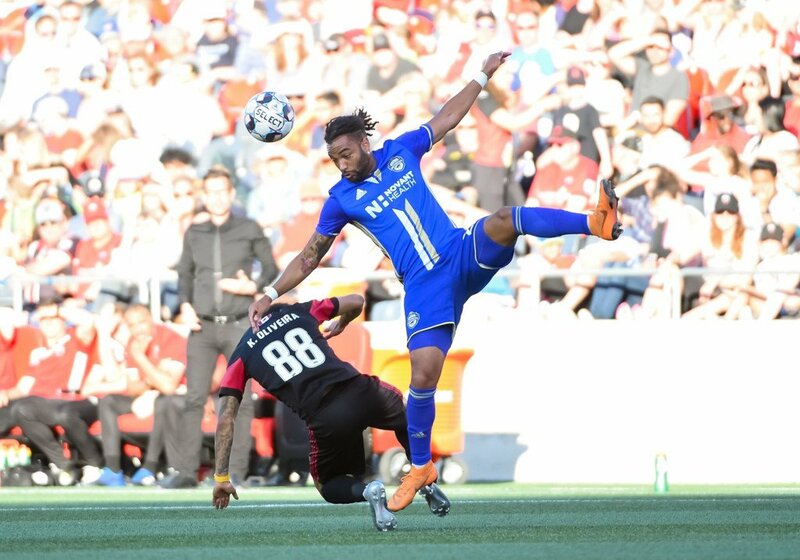 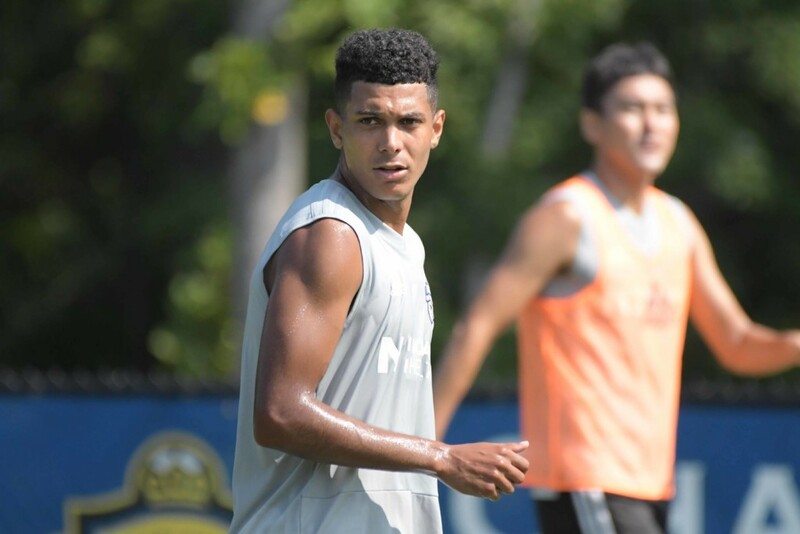 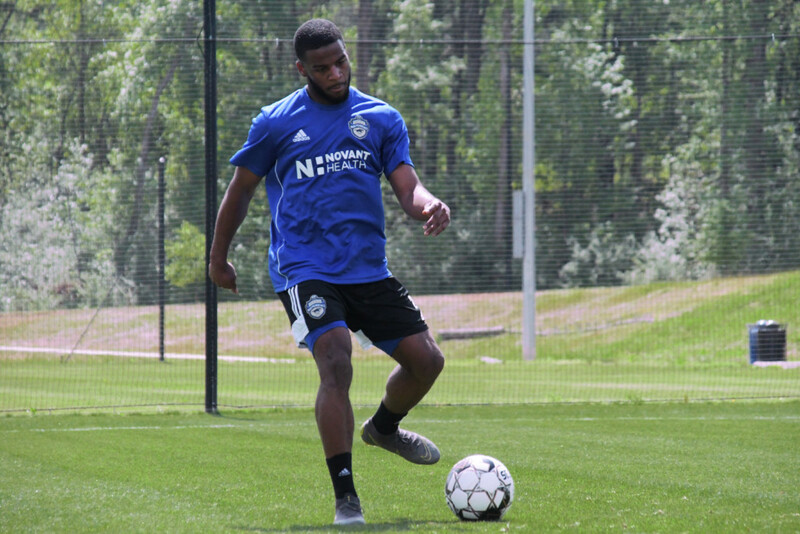 On Thursday, the Charlotte Independence announced forward Derek Gebhard has joined the roster on loan from USL El Paso, pending league and federation approval. 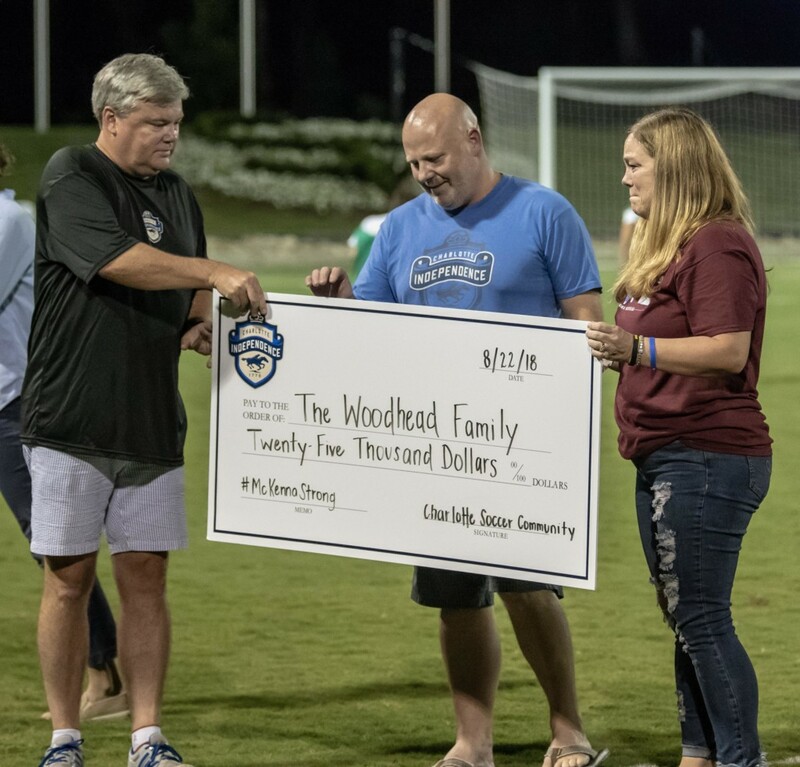 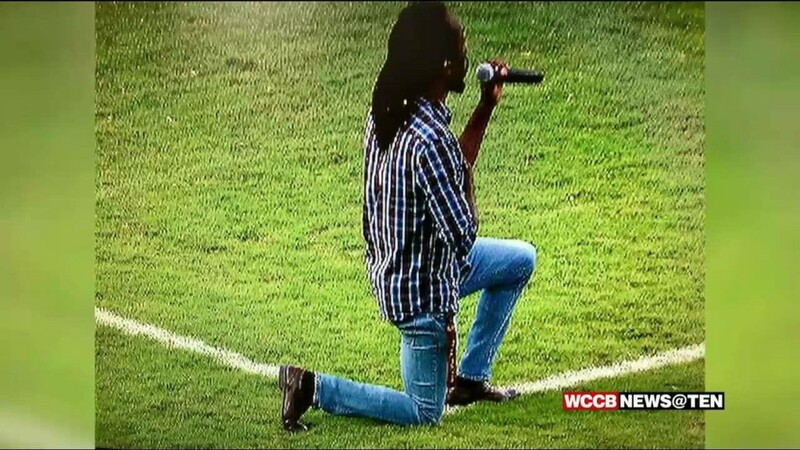 The Charlotte Independence soccer team donated $25,000 Wednesday night to a York County teen who was paralyzed in an accident on Lake Wylie in June. 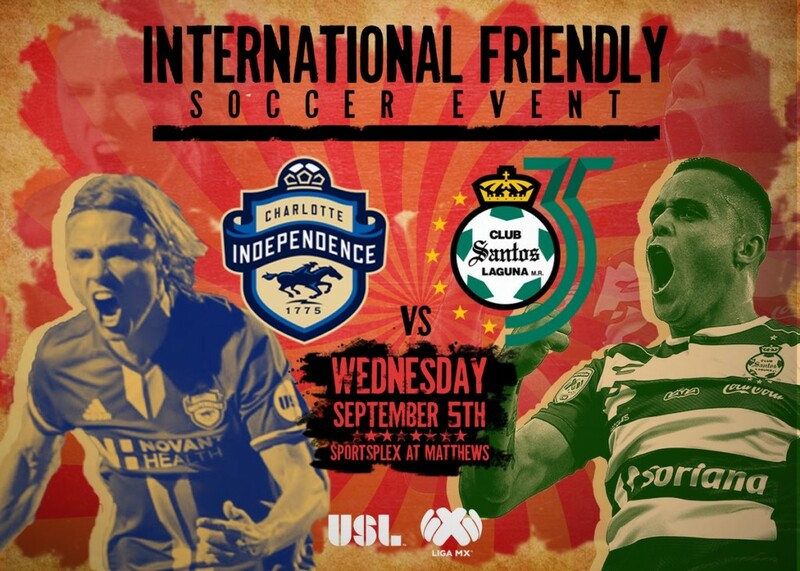 The Charlotte Independence announced they will be facing current Liga MX champions, Santos Laguna in an international friendly on Wednesday, September 5th at Matthews Sportsplex. 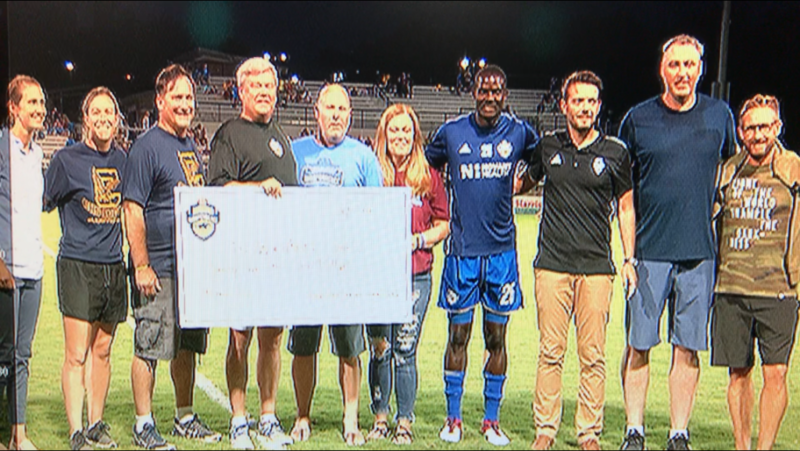 On Saturday's Military Appreciation Night, the Charlotte Independence played out a draw with Penn FC to at the Sportsplex at Matthews. 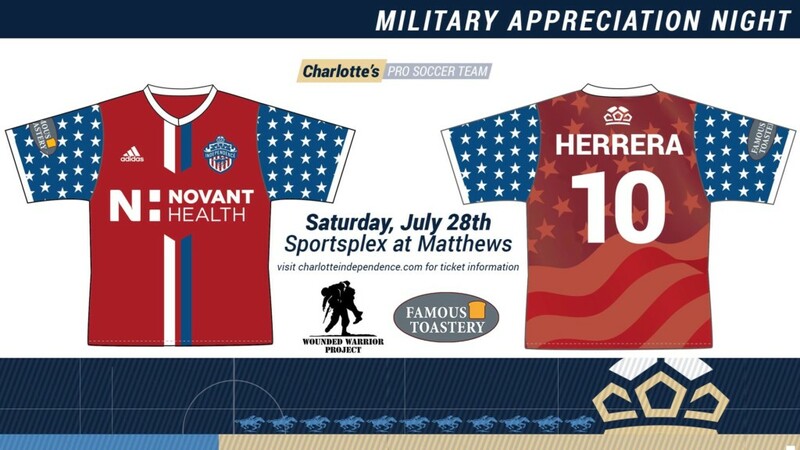 The Charlotte Independence, a United Soccer League (USL) soccer team, will wear special Military Appreciation jerseys during the Saturday, July 28th game versus Penn FC presented by Famous Toastery. 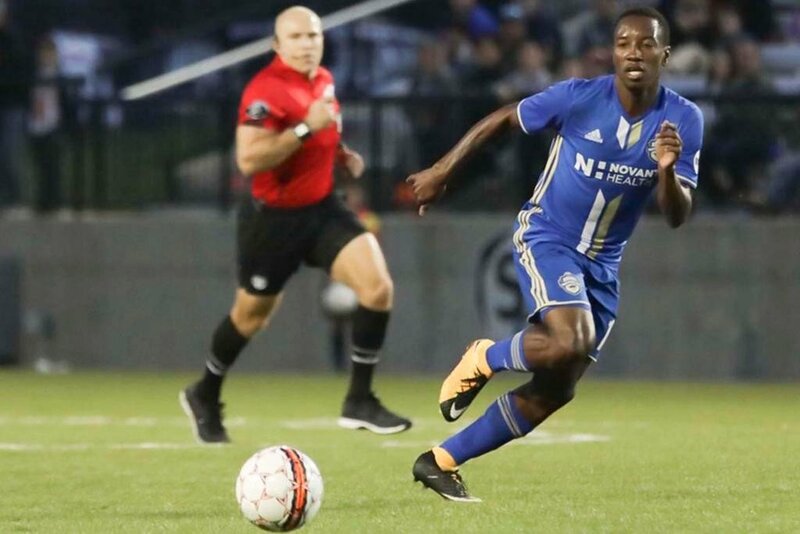 Fans will be able to bid on Independence players’ game-worn, autographed jerseys with a portion of the proceeds going to Wounded Warrior Project. 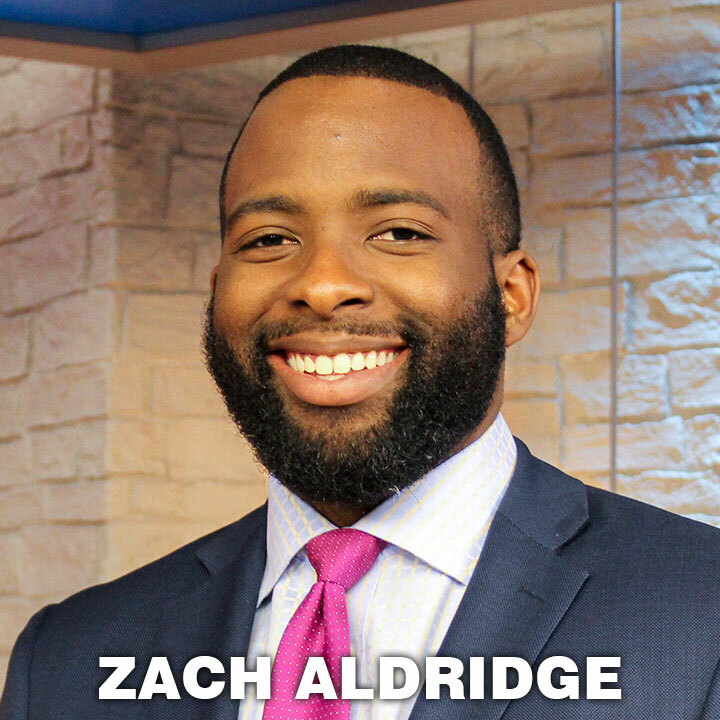 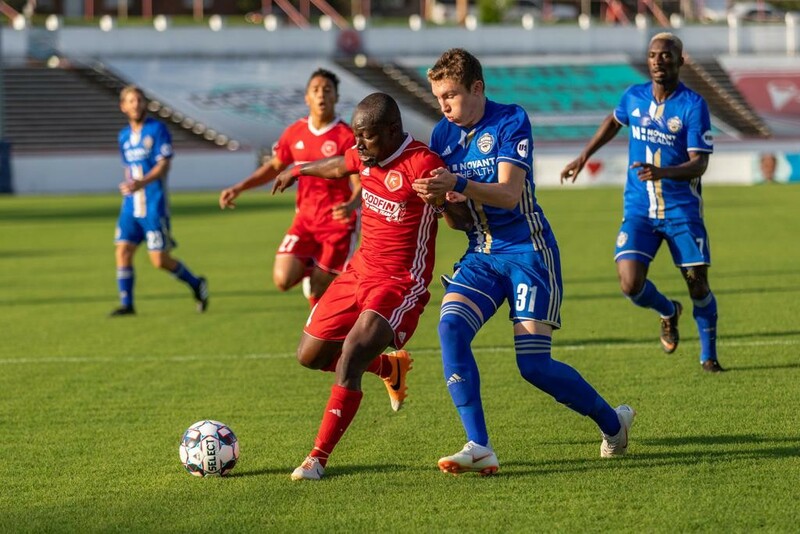 United Soccer League professional team Charlotte Independence pocketed another point for Saturday's away game resulting in a 1 to 1 draw against the Richmond Kickers. 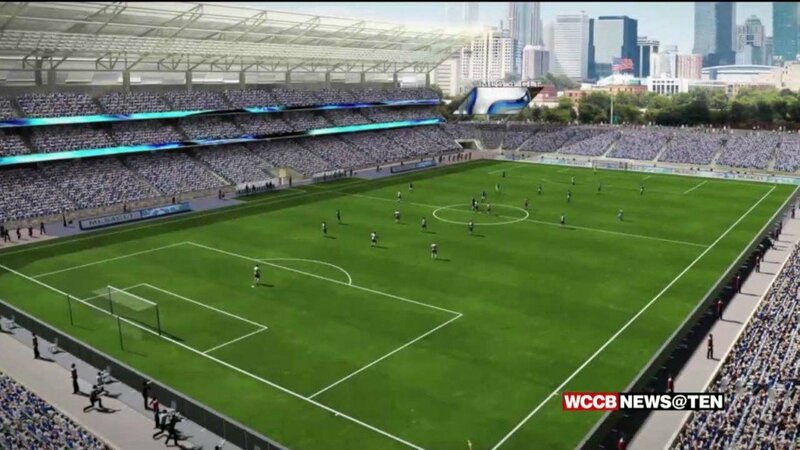 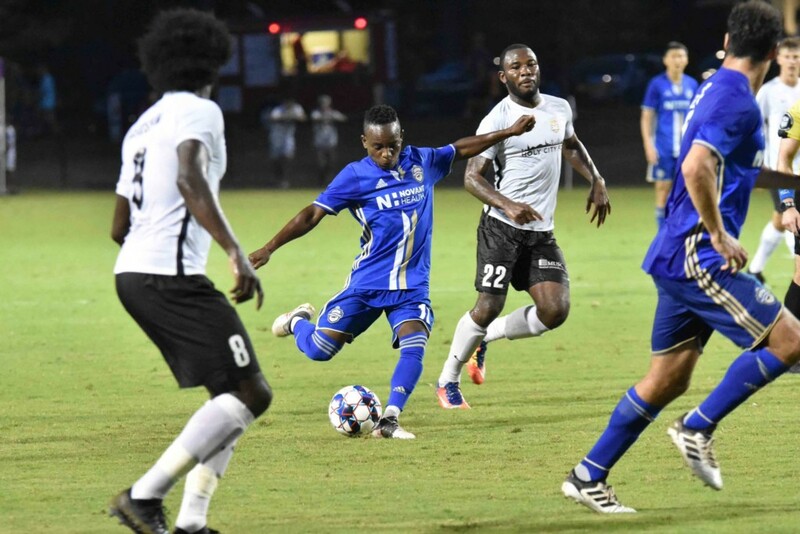 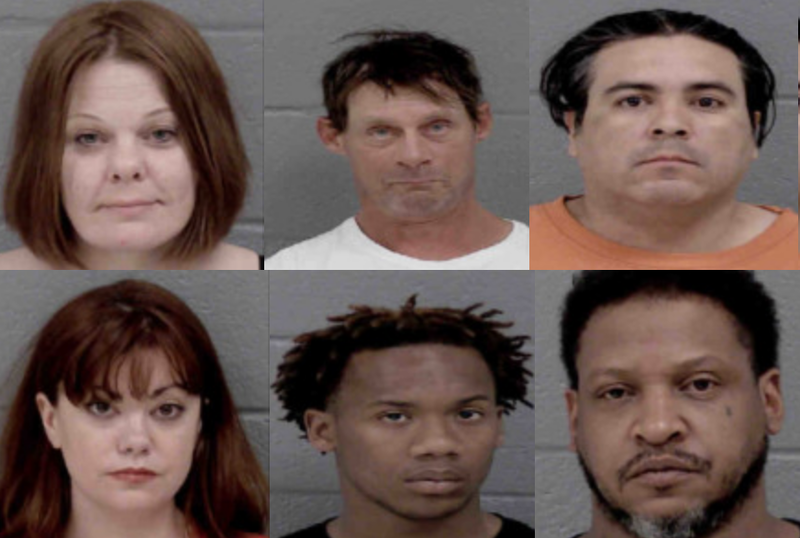 In front of a record crowd this past Saturday night, the Charlotte Independence turned an apparent loss into a tied game against rival Southern Derby team Charleston Battery. 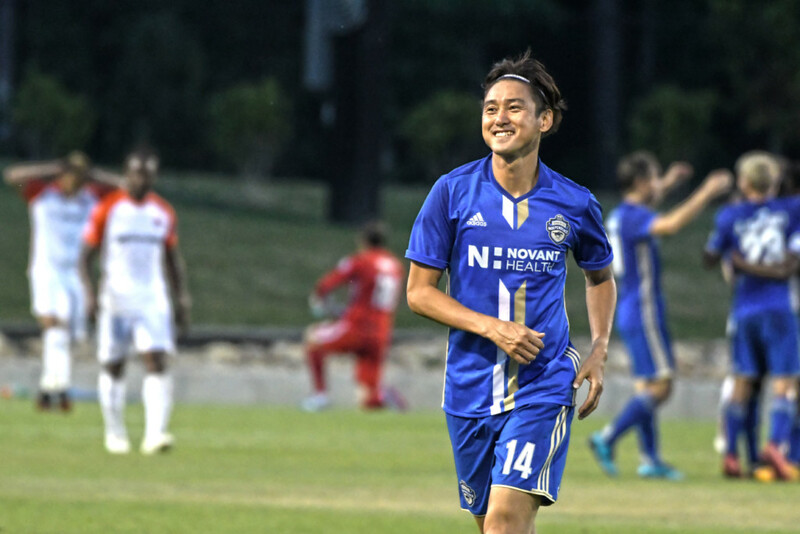 Ekra’s late goal extends Independence winning streak. 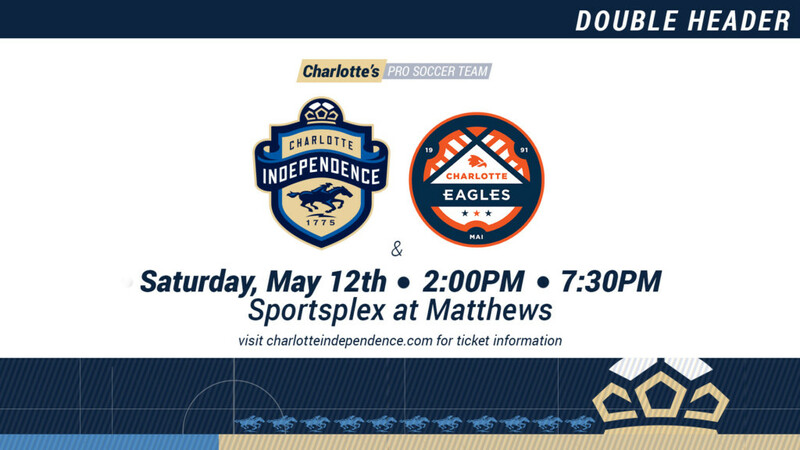 Charlotte Independence, a United Soccer League (USL) professional soccer team, is pleased to announce a doubleheader match up at the Sportsplex at Matthews featuring the local soccer partners Charlotte Eagles vs Myrtle Beach Mutiny at 2:00PM ET followed by the Charlotte Independence vs FC Cincinnati at 7:30PM ET on Saturday, May 12th. 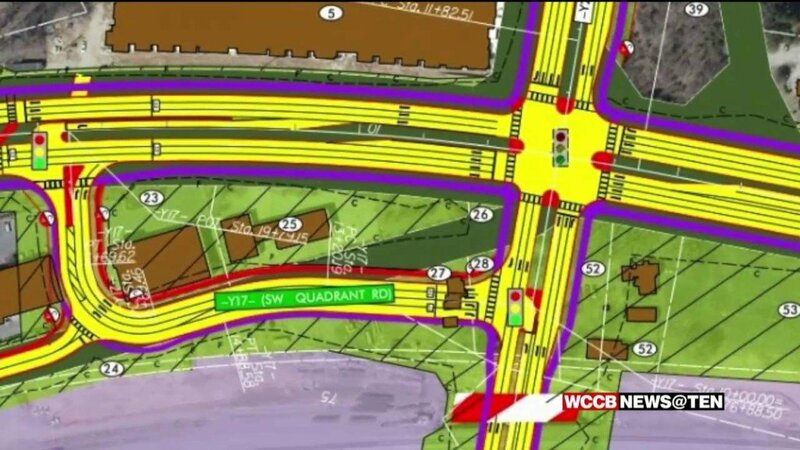 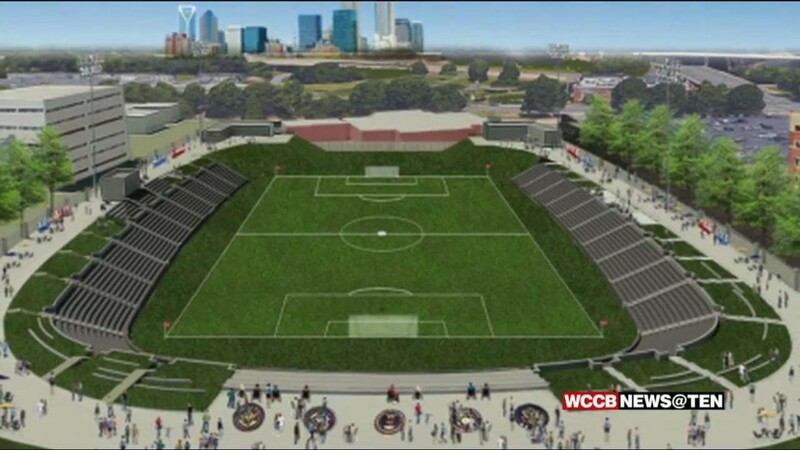 Project would bring the Charlotte Independence closer to Uptown.